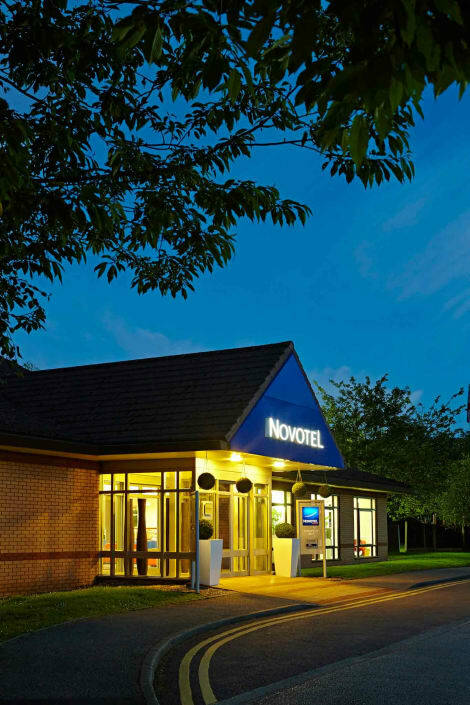 Few Manchester hotels can provide the same level of grace and tranquillity as the Novotel Manchester West hotel. Situated in the picturesque countryside village of Worseley, this 3-star hotel is just a short 20-minute drive from the city centre and less than 5km away from the famous Trafford Centre. With spacious, airy rooms throughout, guests can relax while the kids have fun in the outdoor playground. Our hot buffet breakfast is also served daily, ensuring your day gets off to the best possible start. lastminute.com has a fantastic range of hotels in Worsley, with everything from cheap hotels to luxurious five star accommodation available. We like to live up to our last minute name so remember you can book any one of our excellent Worsley hotels up until midnight and stay the same night.